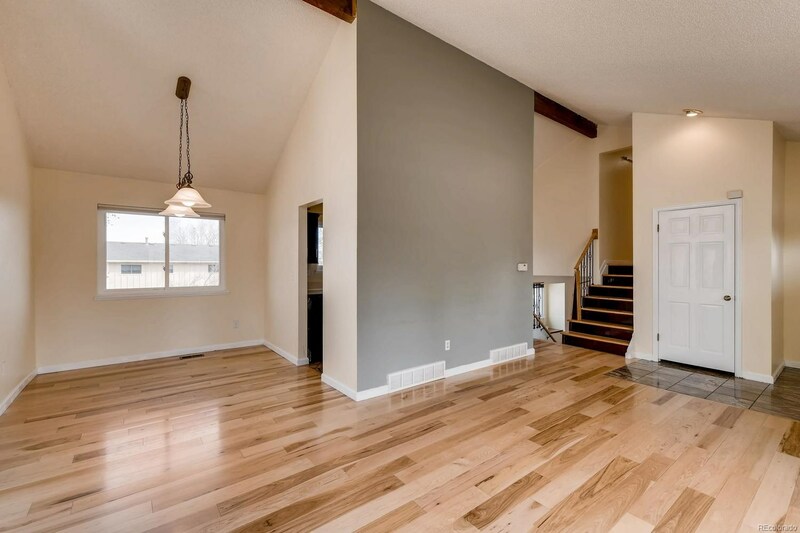 Traditional tri-level in the desirable Foxridge community, featuring 4 beds, 3 baths and a functional layout. 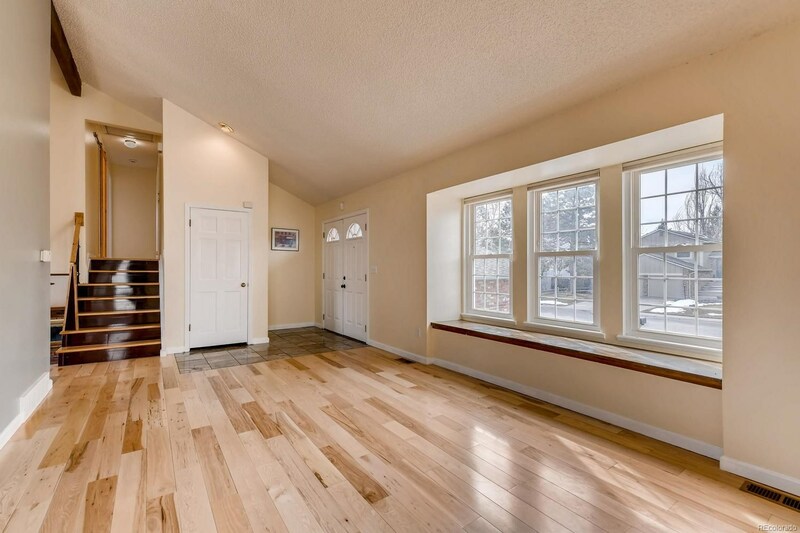 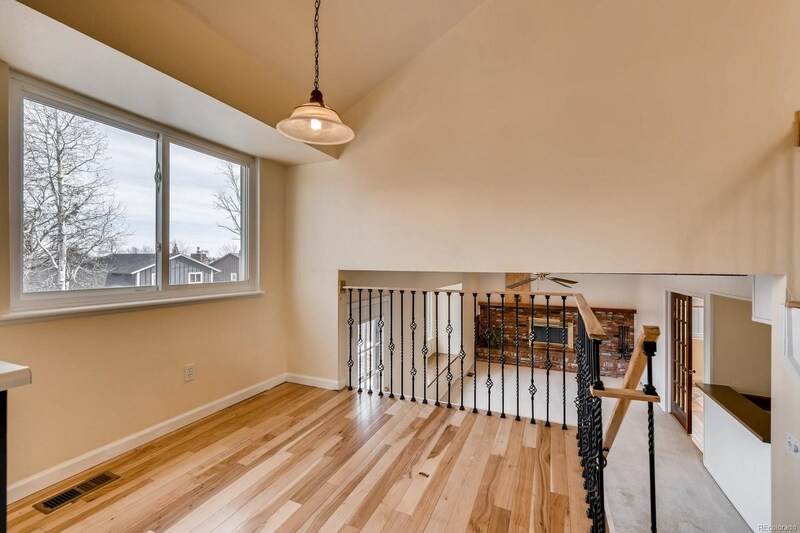 Hickory hardwood floors flow throughout the main living areas and upstairs hallway. 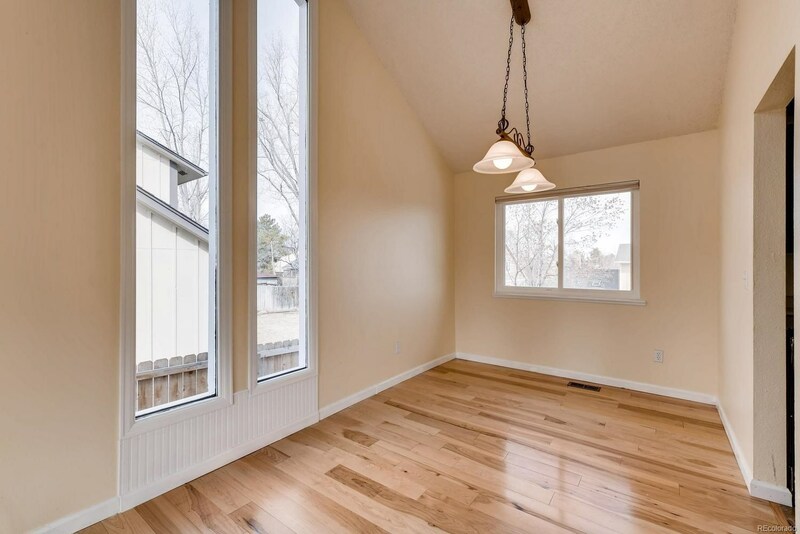 Soaring vaulted ceilings and abundant natural light highlight the welcoming living room and adjoining dining room. 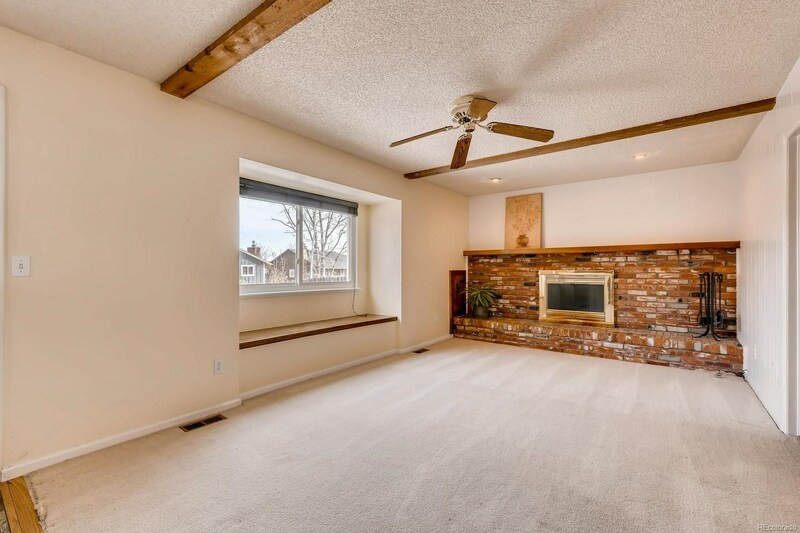 Lower level family room maintains direct access to the patio/backyard, a cozy wood-burning/gas fireplace and rustic shiplap walls. 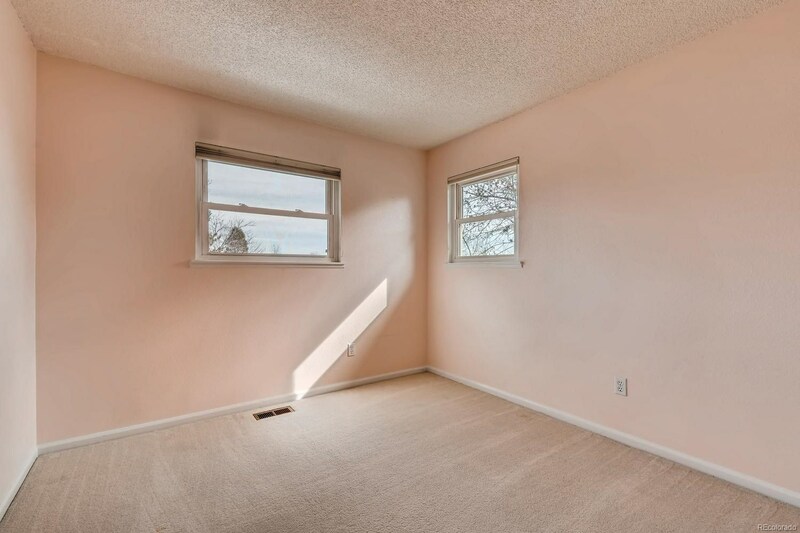 The 4th bedroom can easily be used as a den, study or craft room. 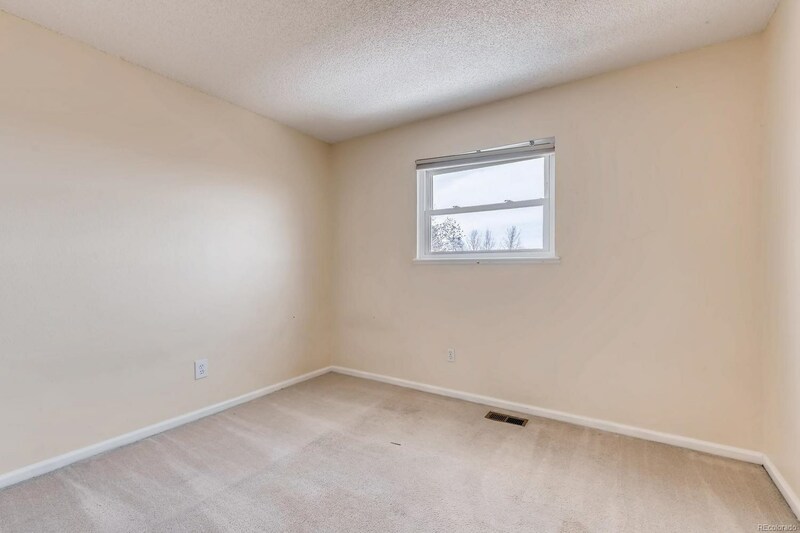 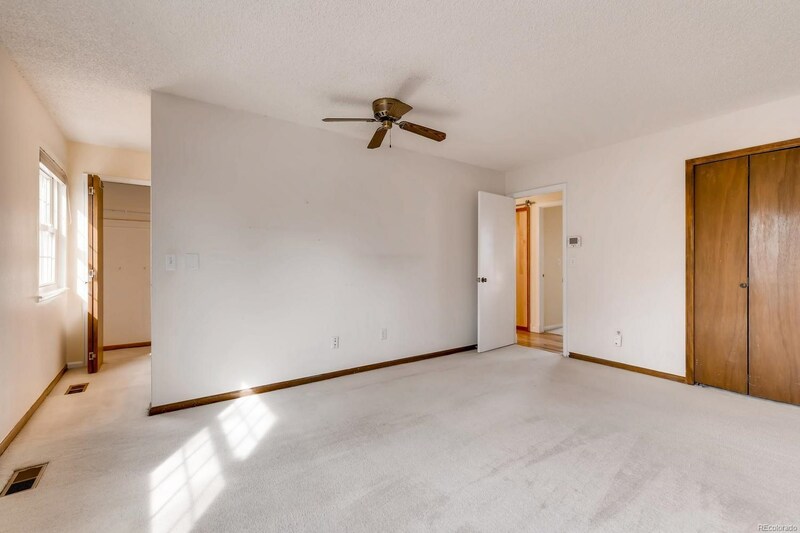 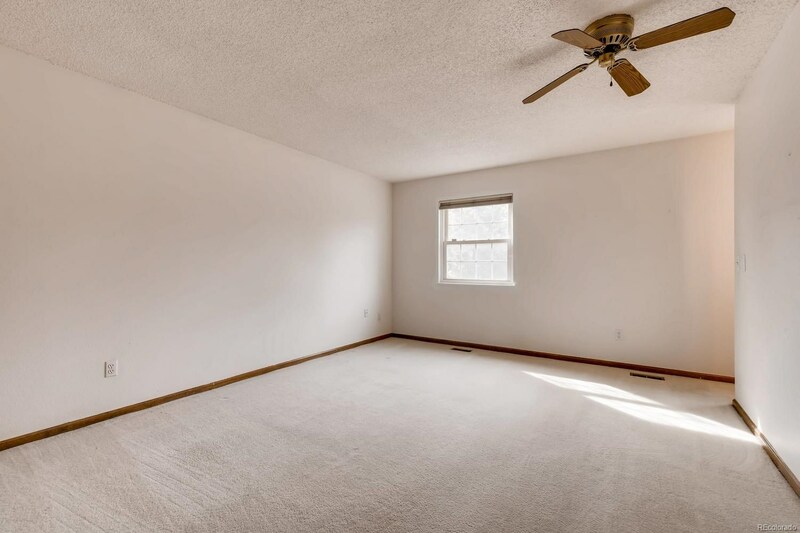 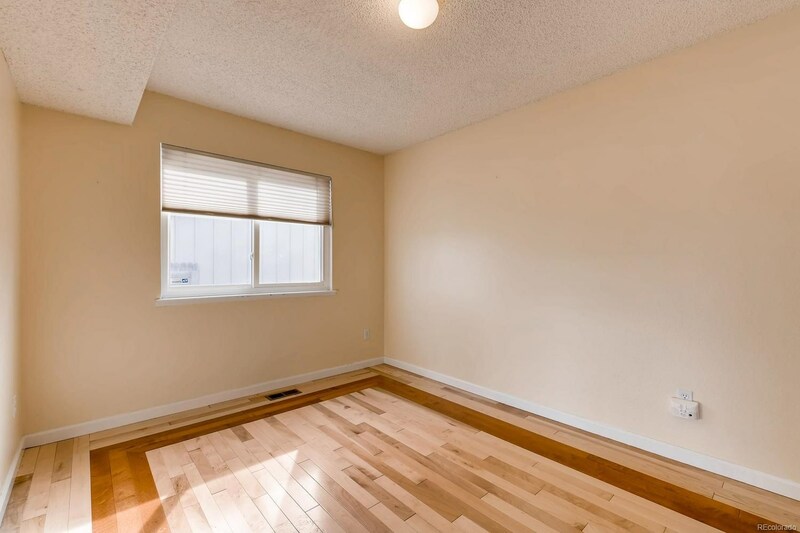 Very spacious master bedroom with plenty of natural light. 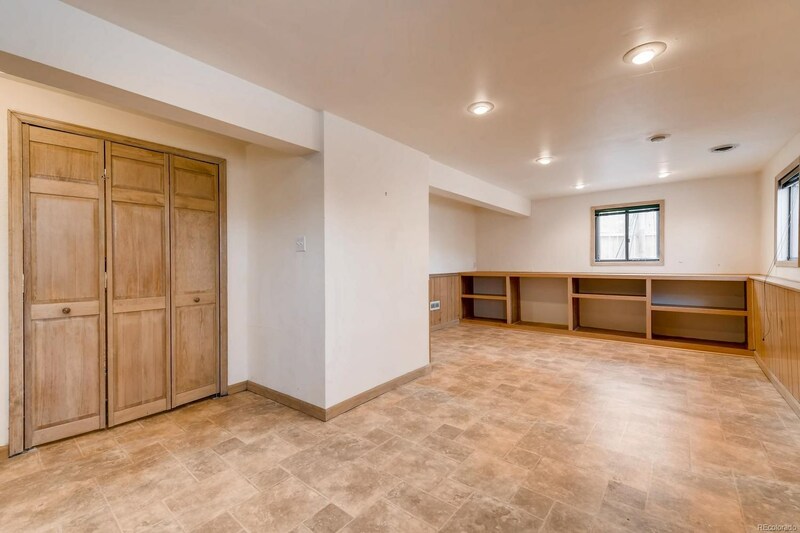 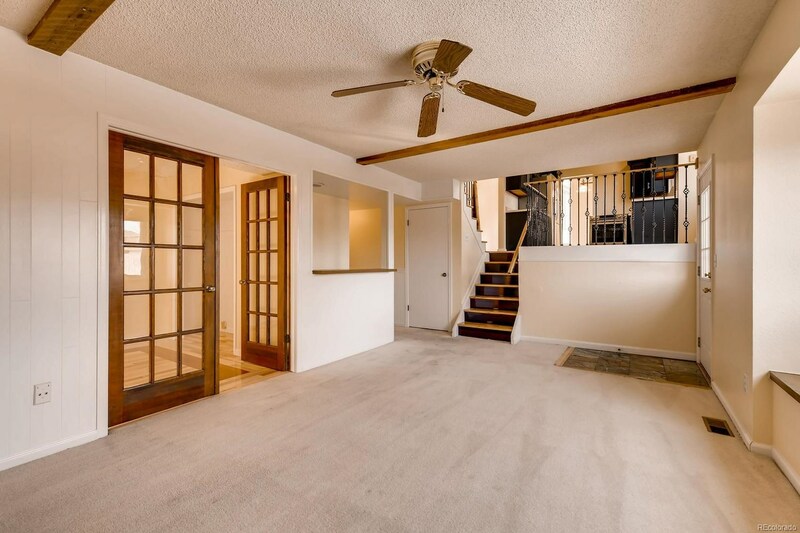 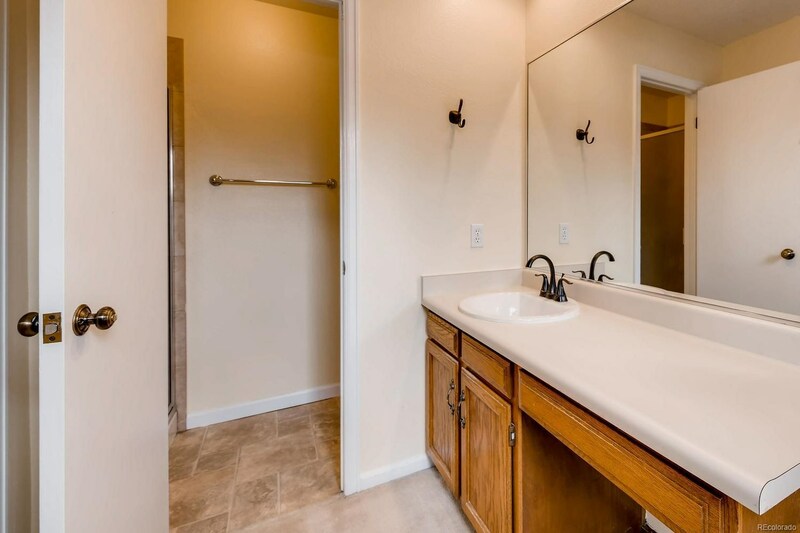 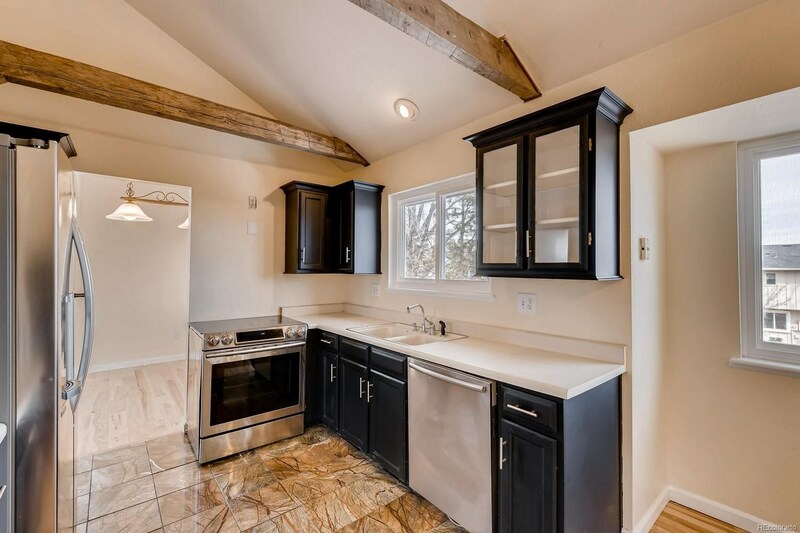 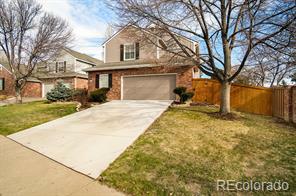 Finished basement is complete w/a large rec room or flex space. 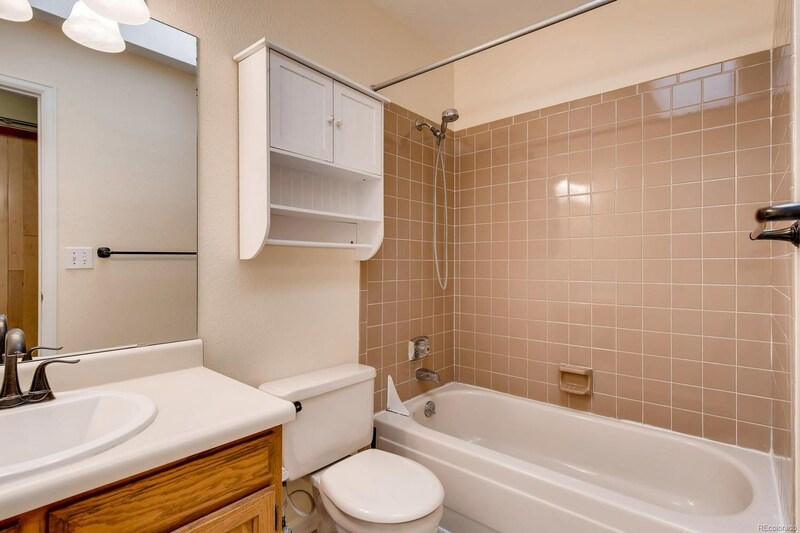 Laundry along with plenty of storage is a must! 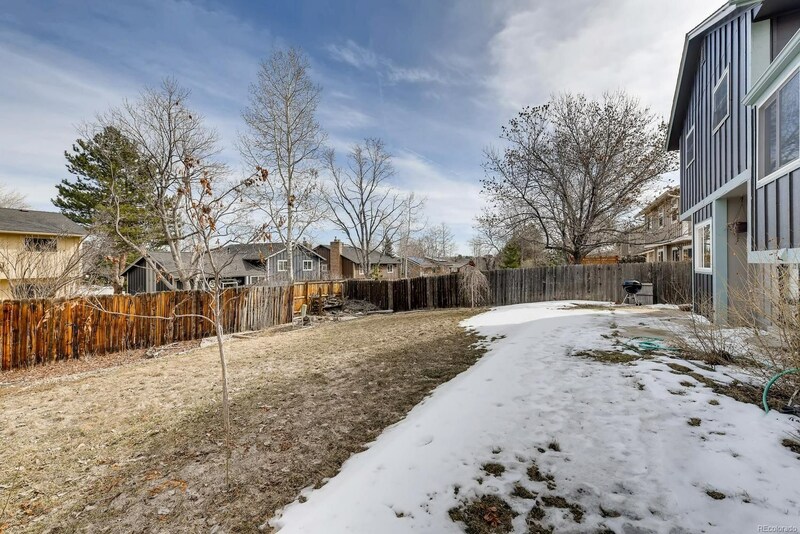 Award-winning Littleton public schools. 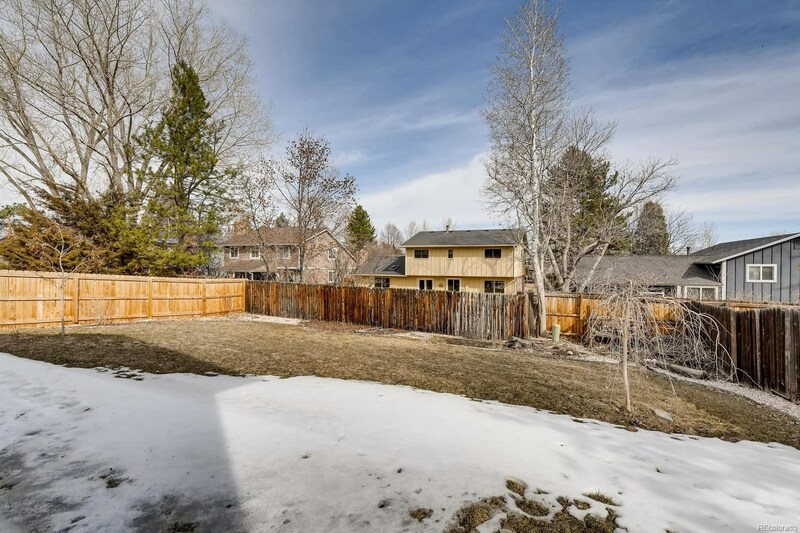 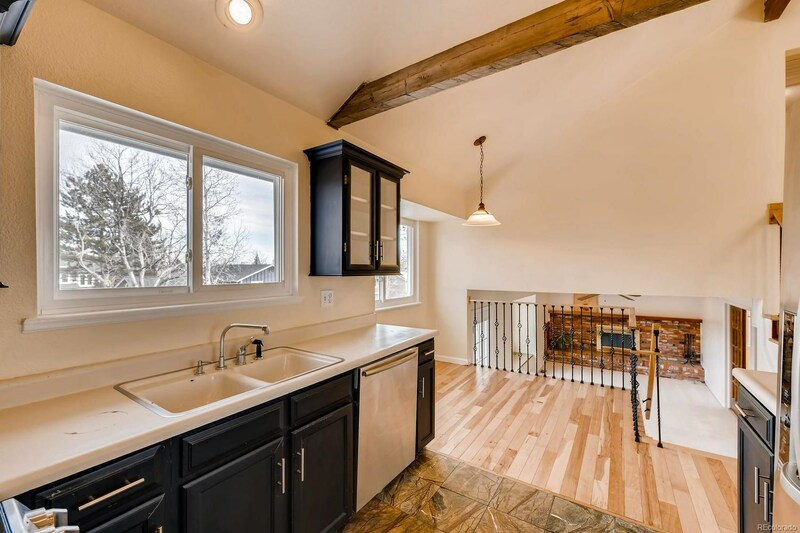 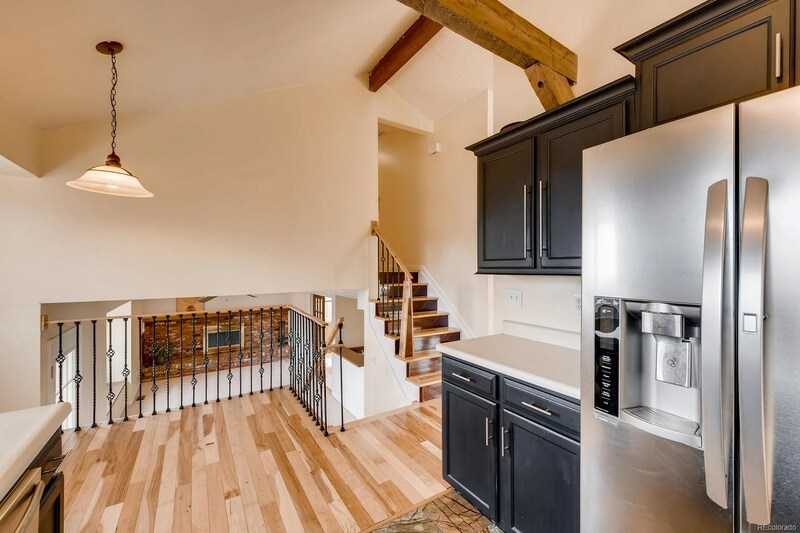 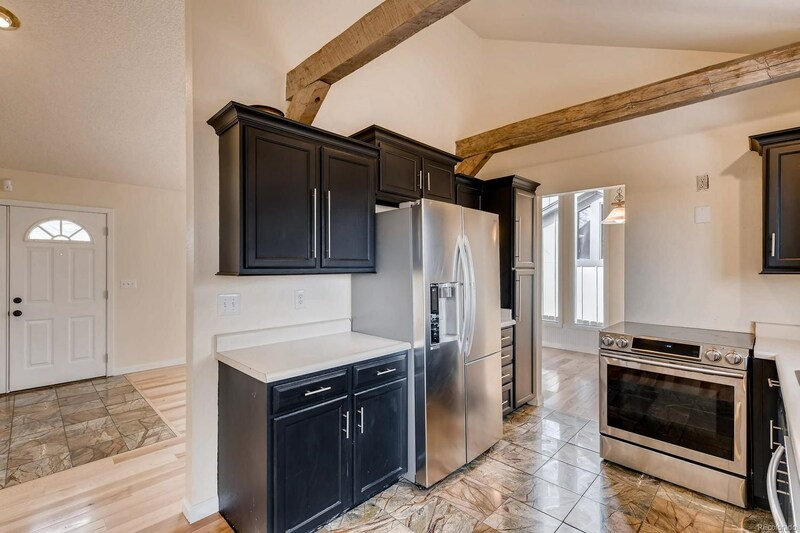 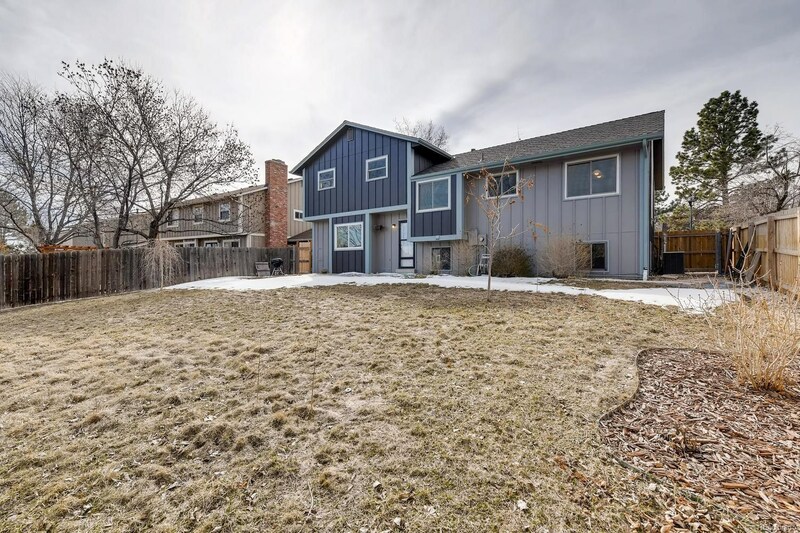 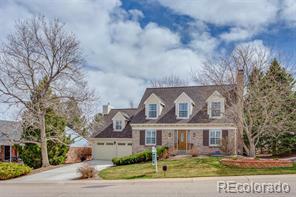 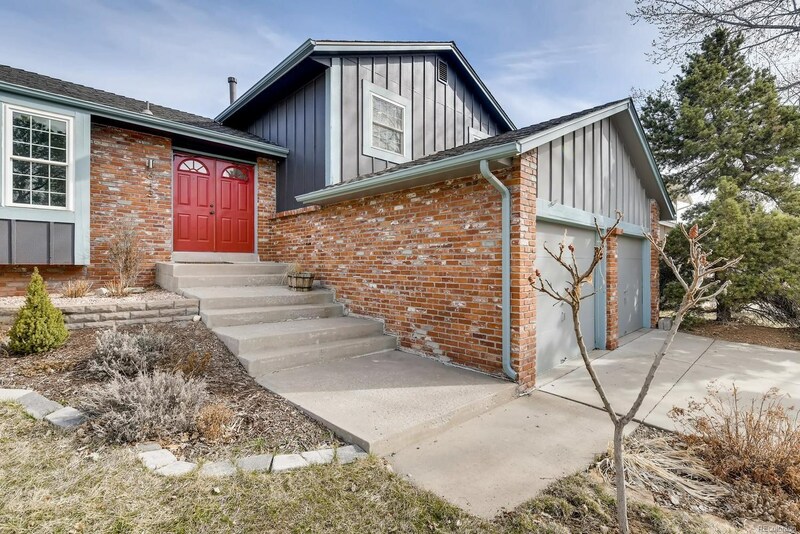 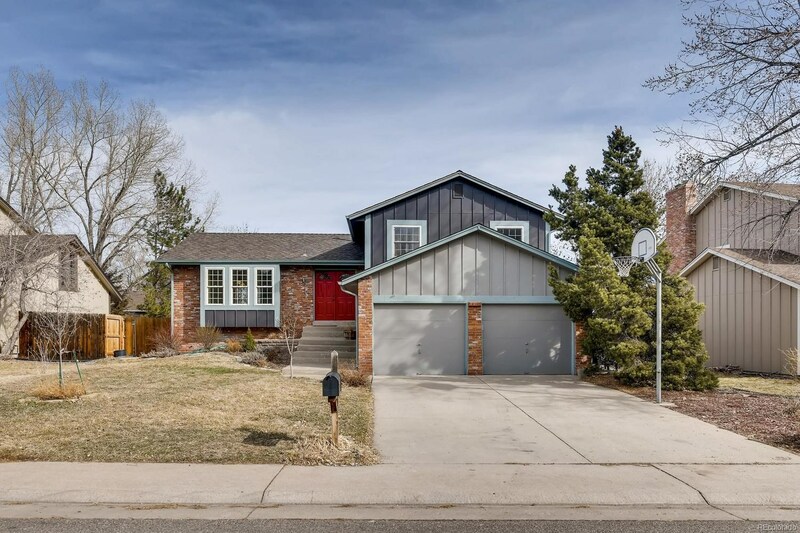 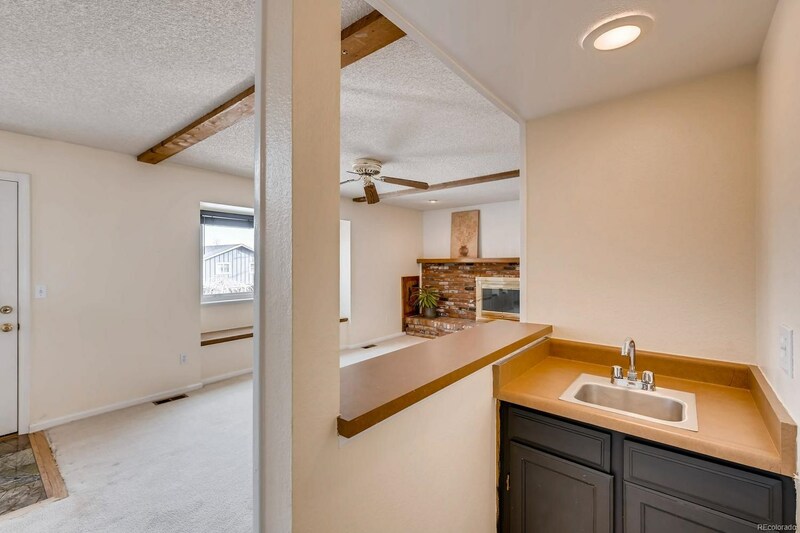 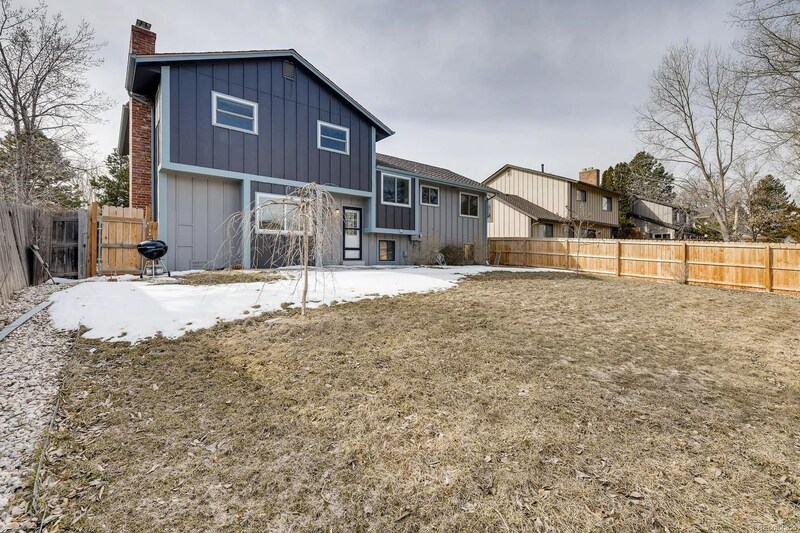 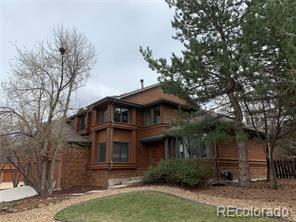 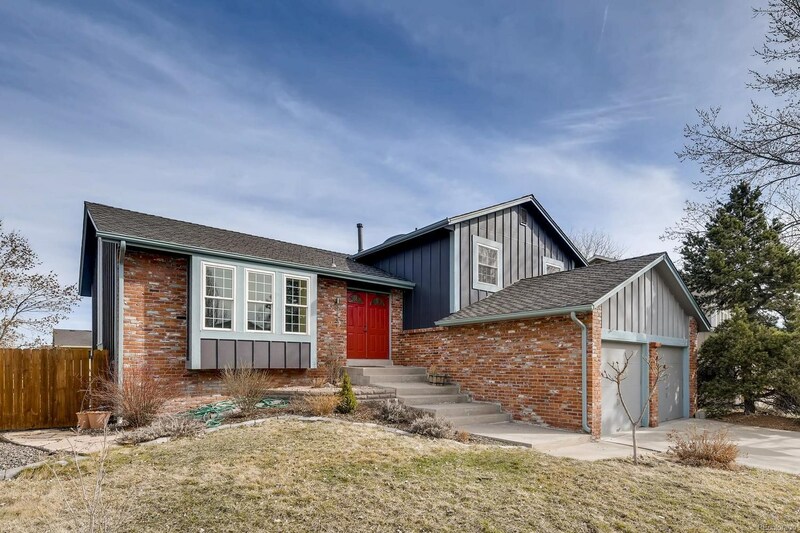 Remarkable central location, close to Willow Creek Trail and Foxridge Park and just minutes to Park Meadows Shopping Center, the Denver Tech Center, I-25 and C-470! 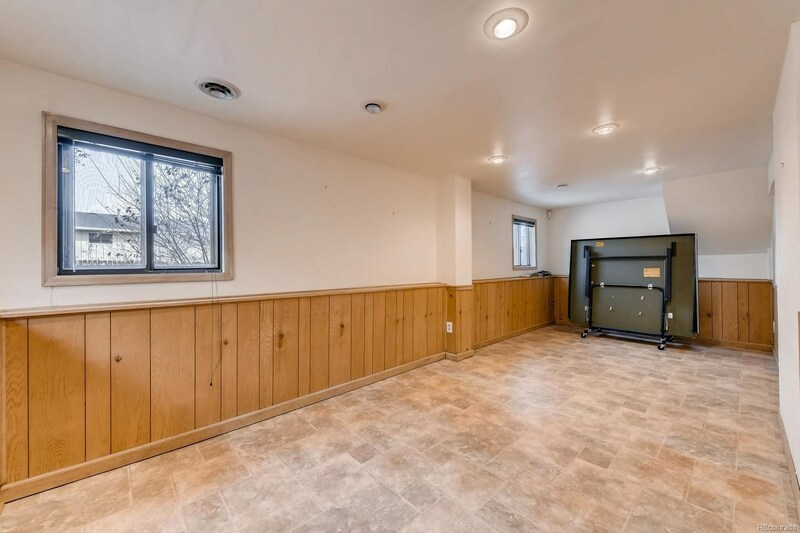 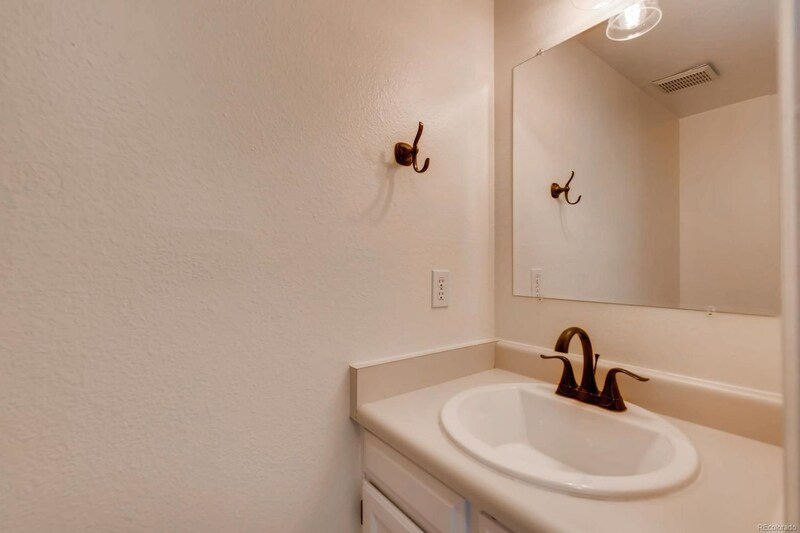 Ready for the perfect Remodel, so many possibilities.